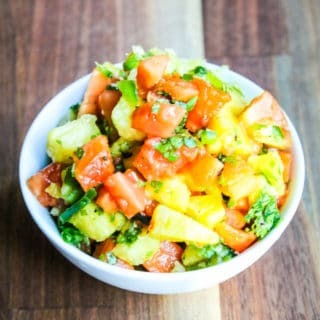 Grilled Papaya Pineapple Salsa is the perfect accompaniment to grilled chicken or fish, or can be enjoyed as a dip all summer long. 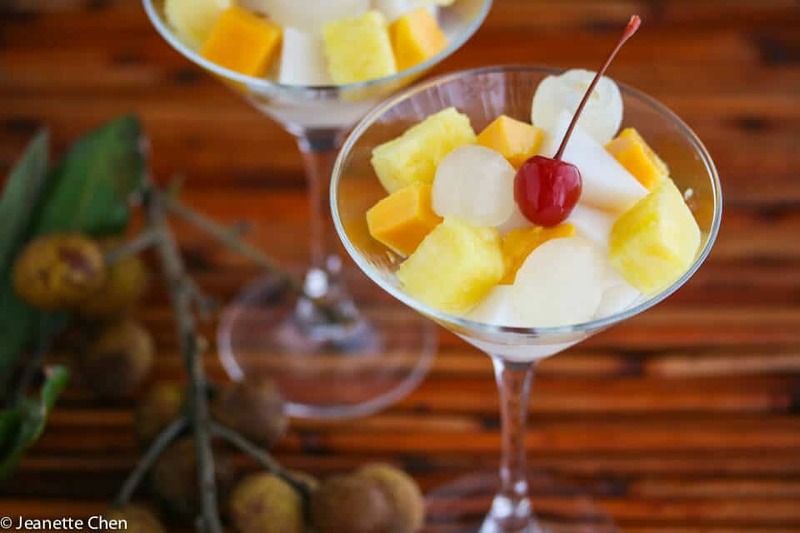 Tropical fruits are my favorite. I could eat them all year round. During the summertime, grilling is the most convenient way to cook, and a great time to get a little creative….